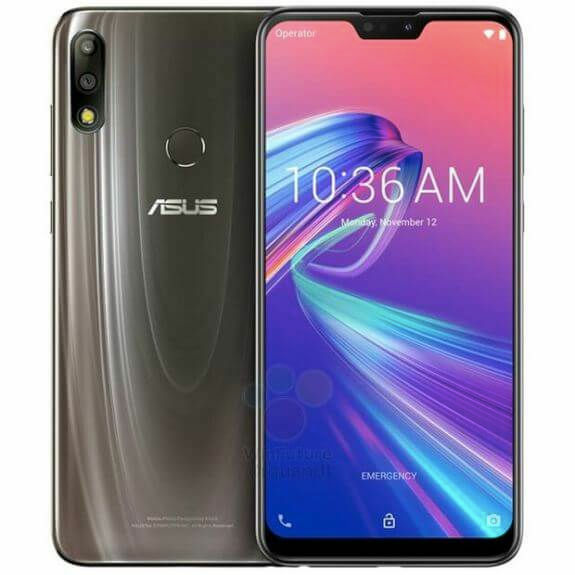 ASUS confirmed last night it will be launching the ZenFone Max Pro M2 smartphone in the Indian market on December 11th, the same day as its Indonesia unveiling. 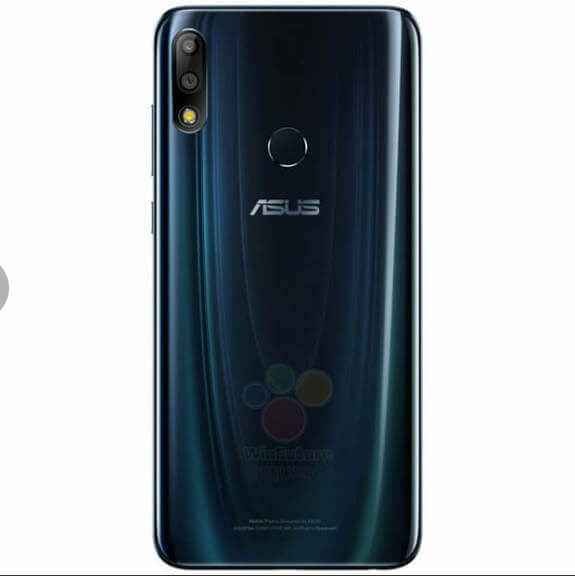 Hours later, a bunch of images of the ZenFone Max Pro M2 as well as ZenFone Max M2 smartphone have leaked online, accompanied by key specifications of the two handsets. This is not the first time these details have been leaked but the images do give us a better look at what the smartphones will look like. 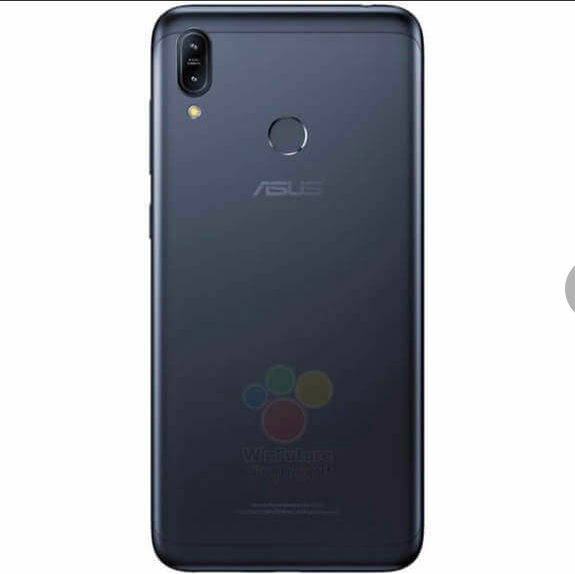 WinFuture.de has published the high-resolution images and specifications of the ZenFone Max Pro M2 and ZenFone Max M2 smartphones. 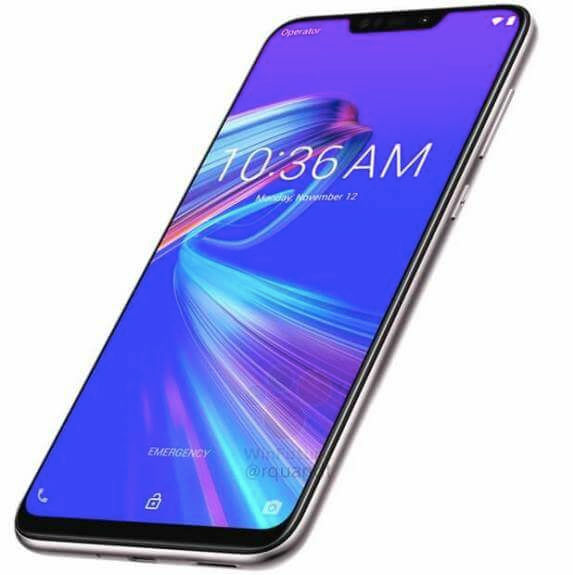 Starting with the former, the ZenFone Max Pro M2 is shown with a glass back panel, curved edges, and rounded corners. The module on the back has two vertically stacked camera sensors, with a LED flash positioned below them. 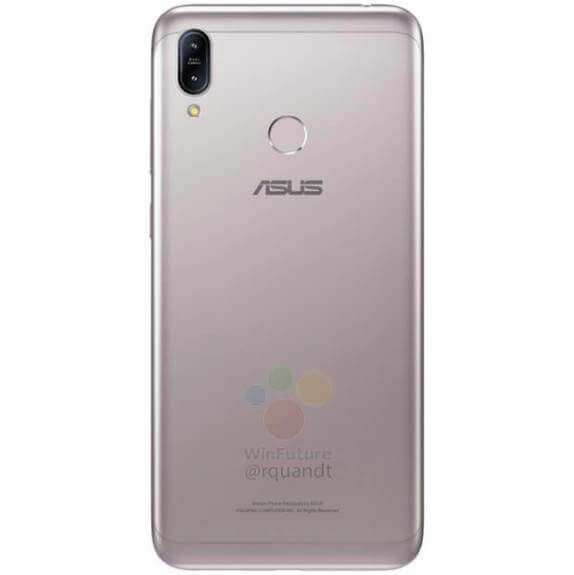 In the middle of the back panel is the ASUS logo, while the fingerprint sensor rests slightly above it. The smartphone is shown in Green and Gold colours in the leaked images. The bezels on the sides and on top are pretty thin, though the chin is rather thick. 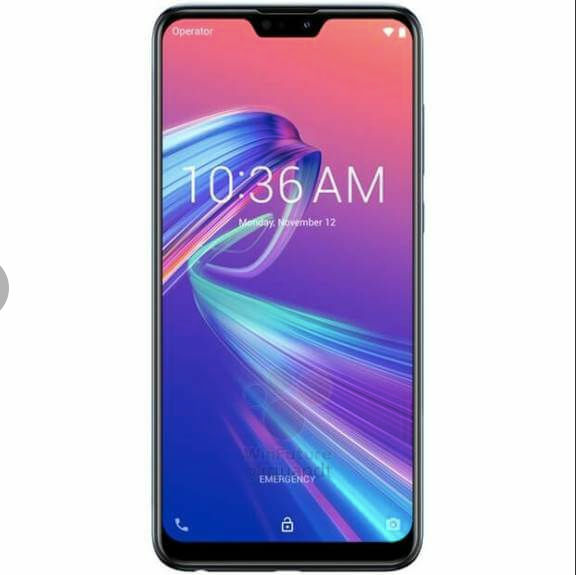 There is a notch above the display for the front camera as well as the sensor array. 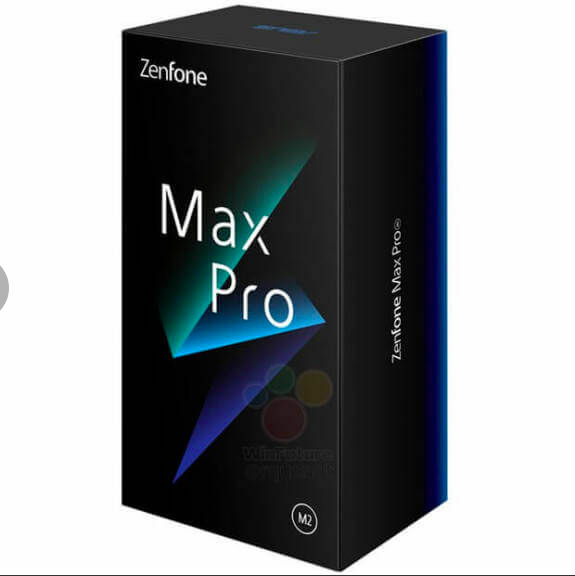 The report claims the ZenFone Max Pro M2 specifications include a 6-inch display with 1,080 x 2,300 pixel resolution and 19.5:9 aspect ratio, 4GB of RAM, 64GB and 128GB storage options, (likely with microSD card support). It is said to be powered by the 2GHz octa-core Snapdragon 660 SOC and 5,000mAh battery. The rear camera setup is said to have a 12-megapixel primary sensor with Sony IMX486 sensor and a 5-megapixel secondary sensor. The front camera module will reportedly have two sensors two, with one having 13-megapixel sensor; the second sensor’s resolution remains unknown. There are fewer details available for the ZenFone Max M2 smartphone though. 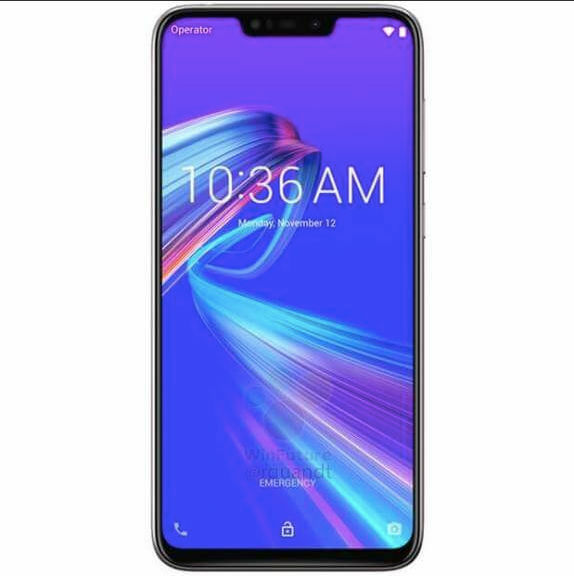 The images show a design similar to that of the Pro model, but the wider notch in the front and the metal back panel are easily noticeable. It will also have a 6-inch full-HD+ display with 19.5:9 aspect ratio, along with a 1.8GHz octa-core Snapdragon 636 SoC. The report claims the smartphone will come with 4GB of RAM and 32GB and 64GB storage options. Details about the camera setup and the battery capacity remain unknown. However, we may not have to wait too long to find that out either.